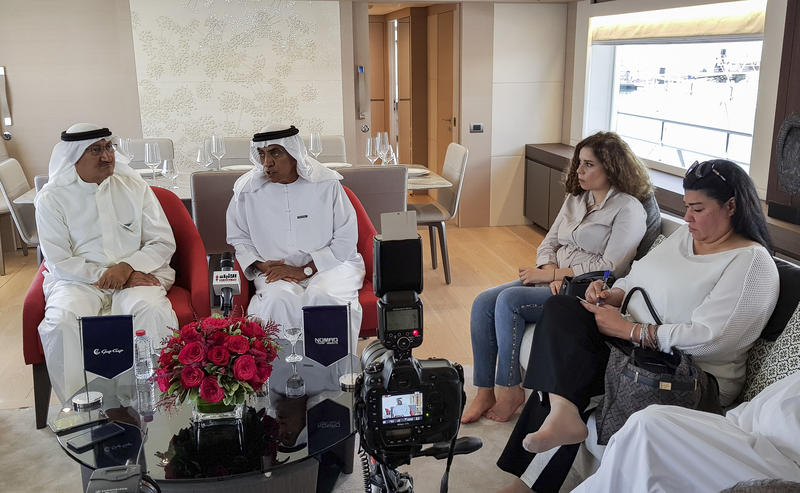 Our participation at the show kicked-off with a press conference held onboard the Nomad 65 SUV led by Gulf Craft Chairman Mohammed Alshaali where he addressed the company's approach in moving towards more environmental-friendly yachts by reducing carbon footprint with the use of solar-powered auxiliary equipment in Nomad 65 SUV and will continue to do so for upcoming models. 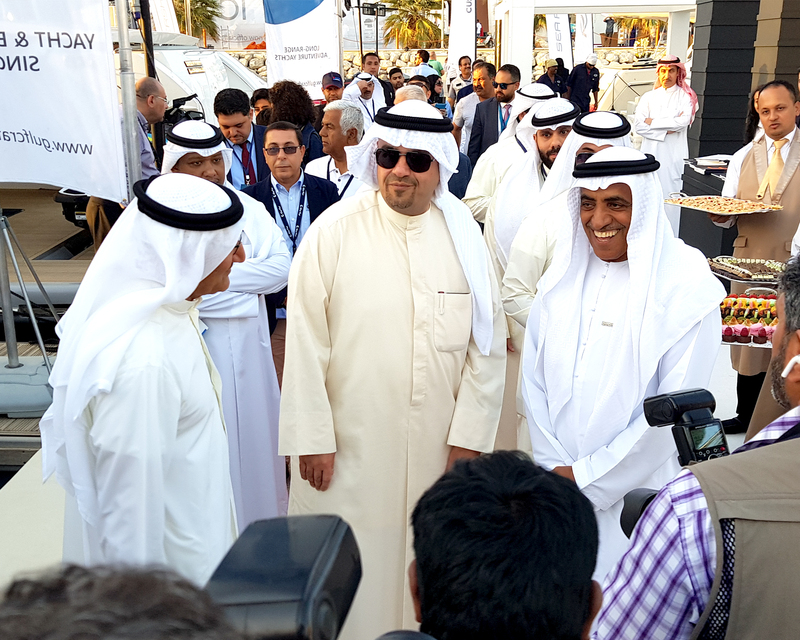 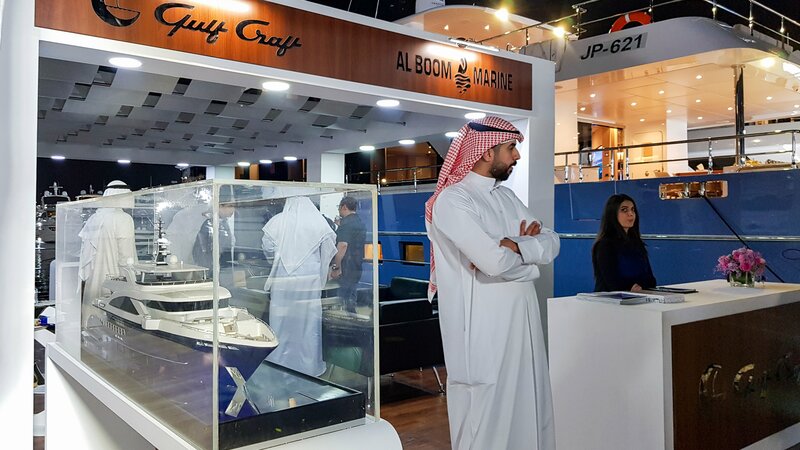 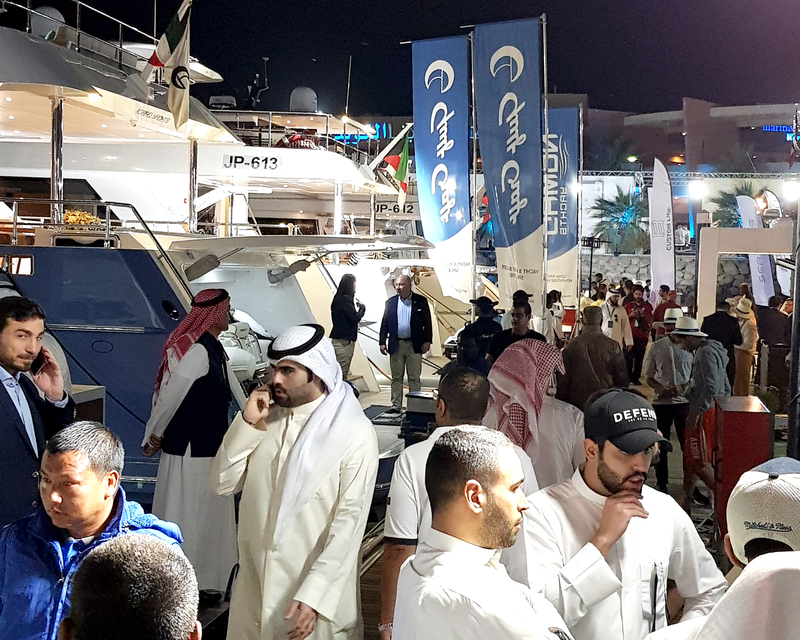 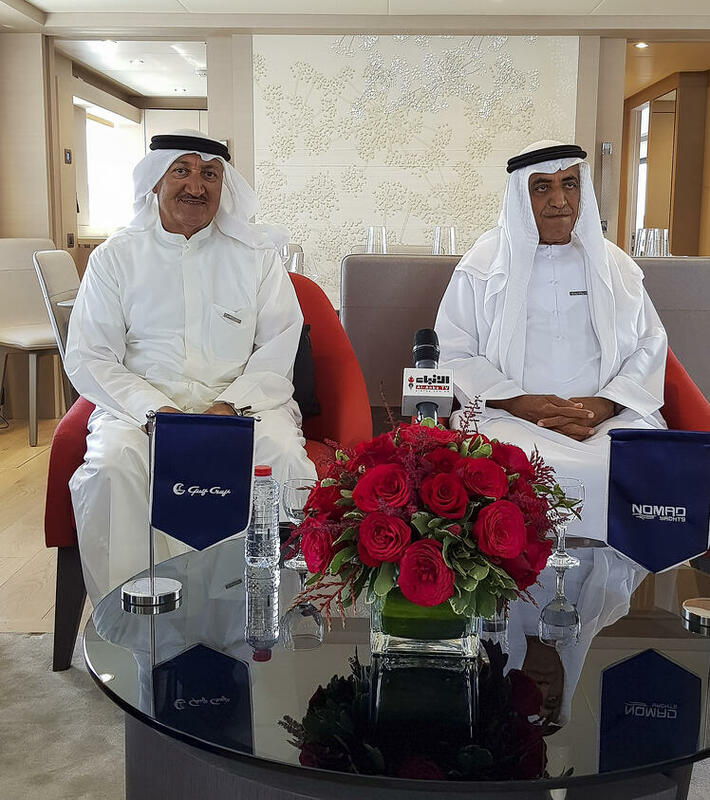 His Excellency Anas Khalid Al Saleh, Deputy Prime Minister of Kuwait visited Gulf Craft's booth to view our yachts and boats on display and was greeted warmly by our Chairman Mohammed Alshaali and Adel Sumait from Al Boom Marine, our representative in Kuwait. 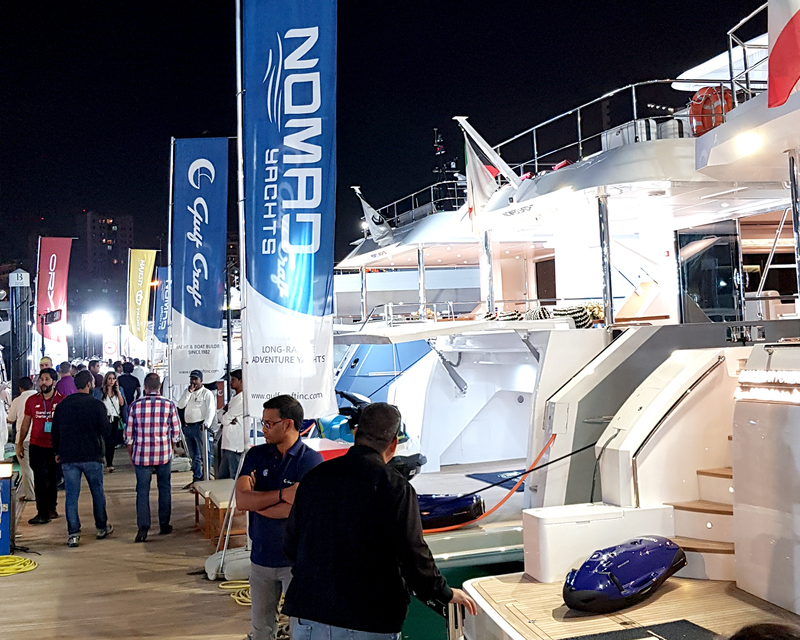 The Nomad Yachts SUV Collection has three models- Nomad 95 SUV, Nomad 75 SUV and Nomad 65 SUV, all featured semi-displacement hybrid hulls designed to withstand any sea condition and are able to travel long distances. 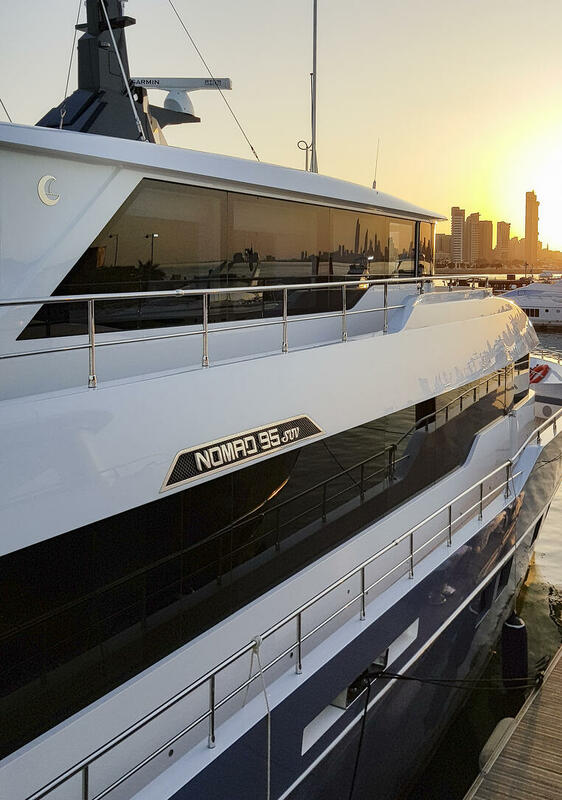 These new yachts were built using advanced composites like Kevlar and carbon fibre which increases stability and fuel-efficiency as well as decreases the displacement of the new range of Nomad Yachts. 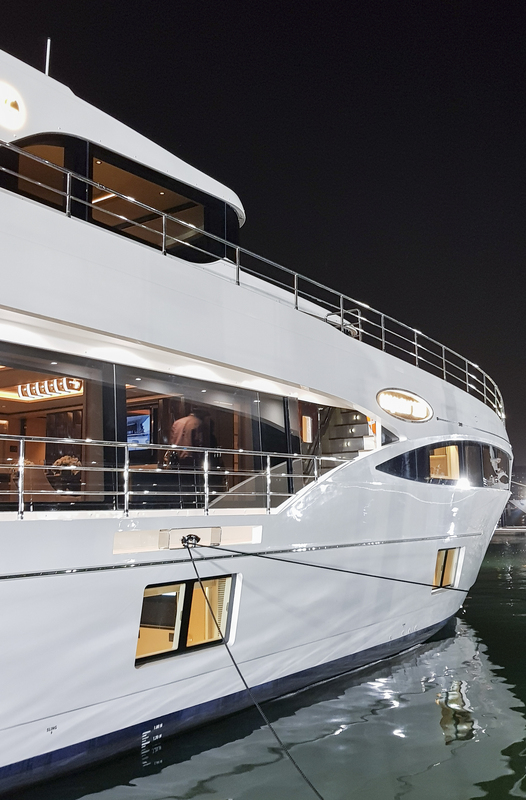 From our Majesty Yachts range, we showcased the award-winning Majesty 100, which was the largest yacht at the show along with Majesty 48. 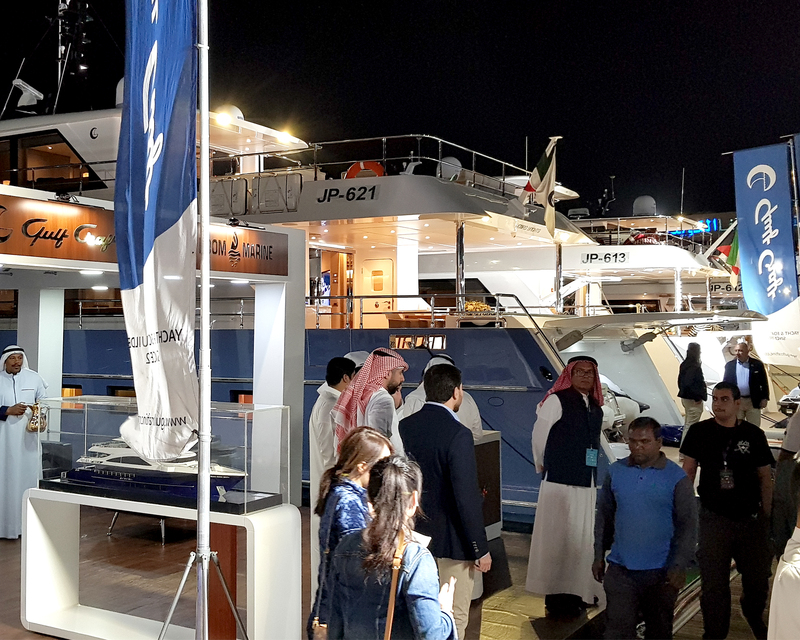 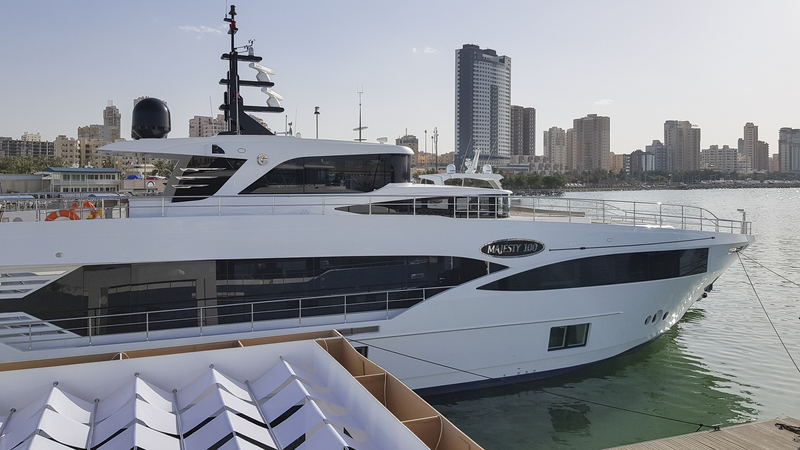 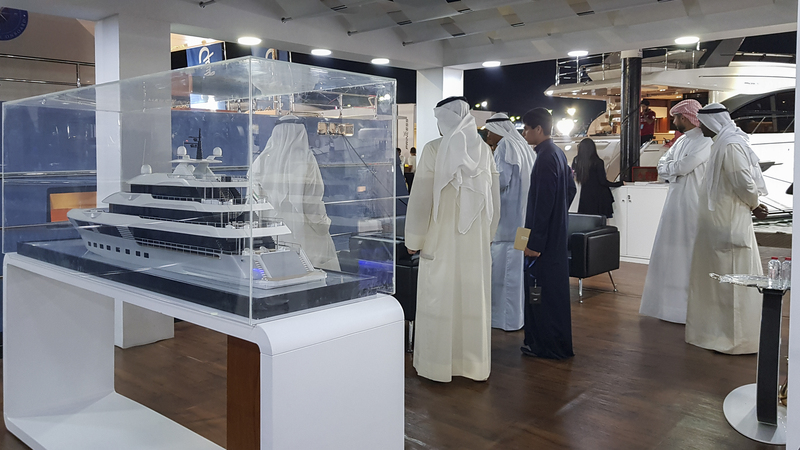 The Oryx Sport Cruiser line of Gulf Craft proudly put on display the next generation of Oryx 379, which debuted recently at the Dubai International Boat Show, is designed by the up-and-coming Emirati designer, Hussein AlShaali. 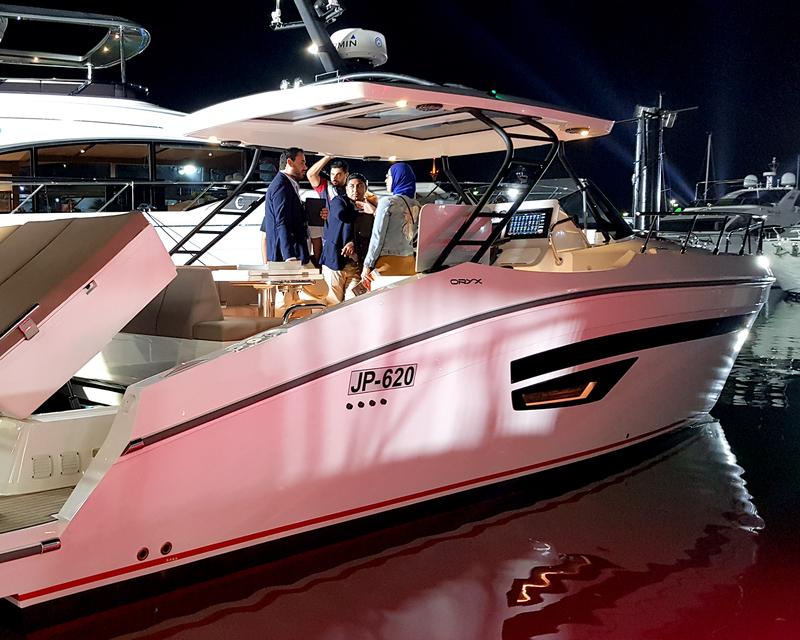 A rugged yet elegant looking boat equipped with ultra-modern features and equipment.